As Master Carlos said, I believe that Gracie Barra biggest goal is through jiu-jitsu make people lives better. 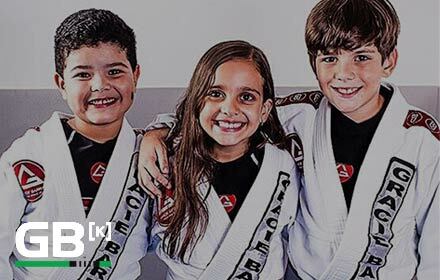 Is to bring jiu-jitsu for everyone, try to help everyone in need, bring people to the mats and help them from there, make them believe in themselves again. A person who comes to the school without any hope, thinking they can’t achieve anything else in life, and one year later they are in love with Jiu-jitsu because they never thought they would be able to do it but they did. They started to believe again. Their self esteem is higher and they are living a better life. How many stories like that do we know of? People who started living a life of joy again? 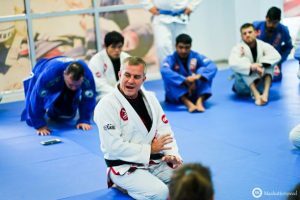 That before being on the mats they were counting the hour to die… so I cannot put a value on that… so that’s what we should be loyal to… to this commitment, and stay determined to that. Follow / Like / Comment / Subscribe!!! Previous PostPrevious Win a Free Year and Gear! Jiu-Jitsu Lifestyle. Next PostNext Loyalty To Whom?